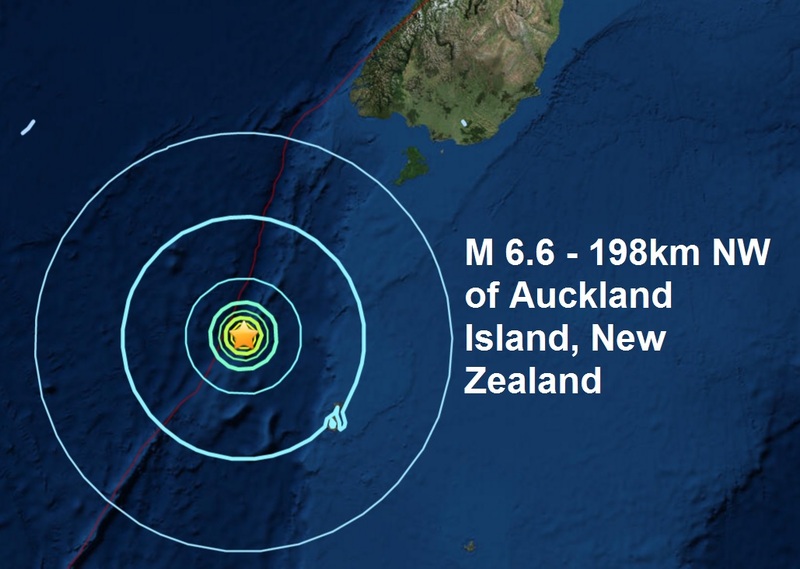 As we approach the half way point of July I was beginning to think major quakes had stopped altogether after this years unprecedented fall off but last night a mag 6.6 near Auckland Island was only the 2nd major quake of July and only the 49th of 2017. Astonishing as it is, the same period in 2011 (the year of the Fukushima disaster) 135 major quakes had been registered by July the 12th. The average monthly total of major quakes in the first 6 months of the year since 2010 is 15, this years average is only 8, nearly 50% less, as I said, unprecedented, let us hope it is not the calm before the storm.